Where Can I Buy a Cotton Candy Machine Like That? We love hearing from you. 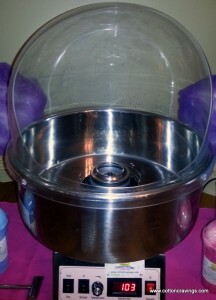 Whether we are spinning up our unique flavored cotton candy at one of the many events our crews have the pleasure of serving, or serving guests at one of our shopping mall Crave Stations.. 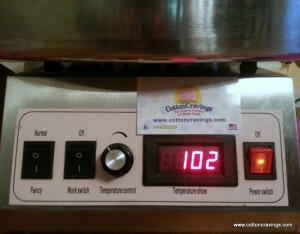 The COTTON CRAVINGS Brand On Demand Cotton Candy Machine is the same machine our company uses at our locations in shopping malls, high end events, and parties. Each machine is quality tested by our Atlanta, GA-based team and guaranteed to be dependable. We’ve gotten so many requests from our wholesale clients who love selling our exclusive COTTON CRAVINGS’ Brand Organic Cotton Candy mix that we now offer the same machines we use to help drive our client’s business. 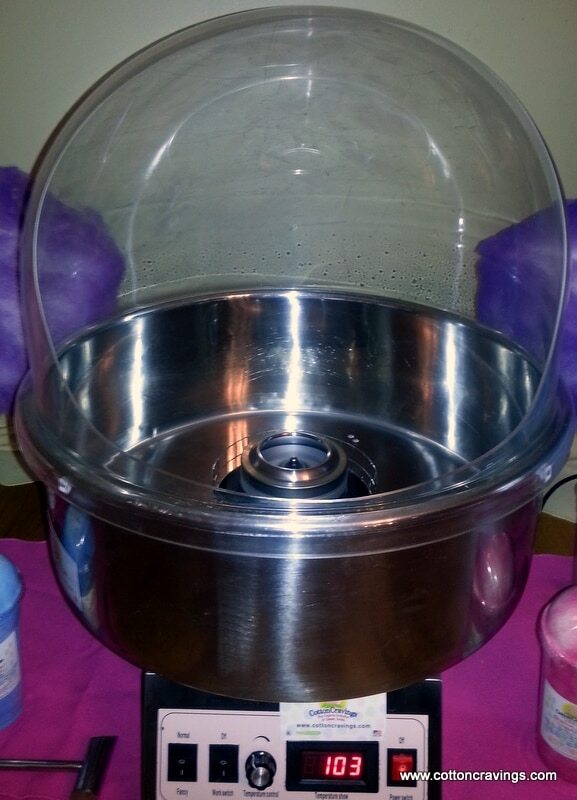 Whether you are looking to grow your business, looking for a trustworthy cotton candy machine for your non-profit, school, or church group, or simply looking for something fun for the family–Why trust anyone else? Our team also offers customer support–with real human beings who answer the phone and return calls! Digital voltage display. Accurate and easy to read. Non ribbon belt design. Never worry about the ribbon snapping while you are in the middle of producing again! Extremely fast! Produces flavors back to back within seconds without having to clean out machine. Attractive stainless steel design. Easy to clean. 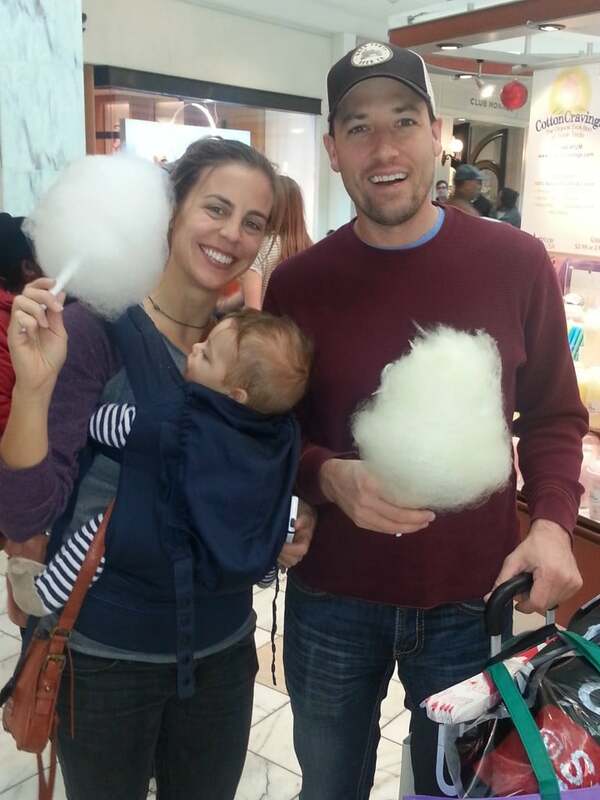 We’d love to get you started making your own amazing cotton candy! Previous Previous post: A Unforgettable Experience!